Gordon : 15 – 26 April SOLD OUT! 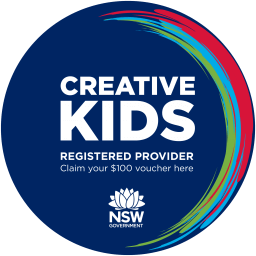 The BEST School Holiday Activity on Sydney’s North Shore! 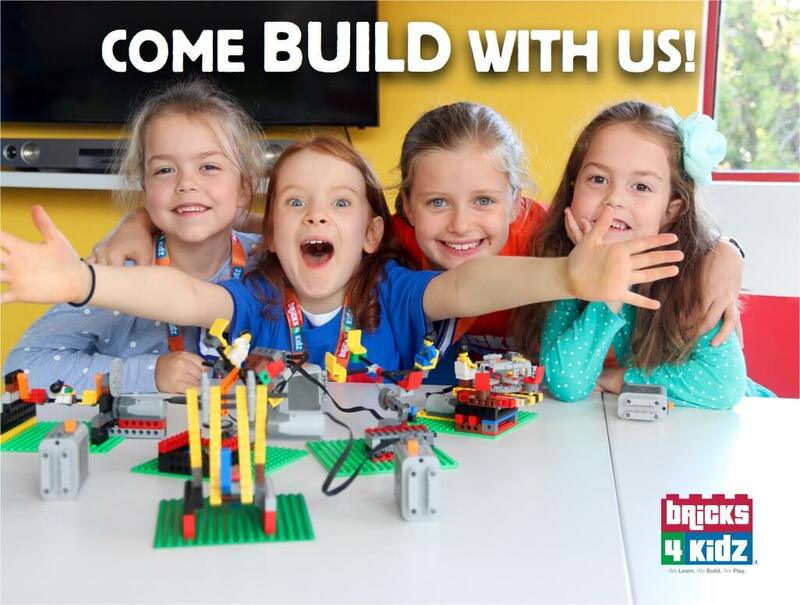 With our unique BRICKS 4 KIDZ models and Imaginative Play, the kids are always having fun at our School Holiday Programs with LEGO® and Robotics! 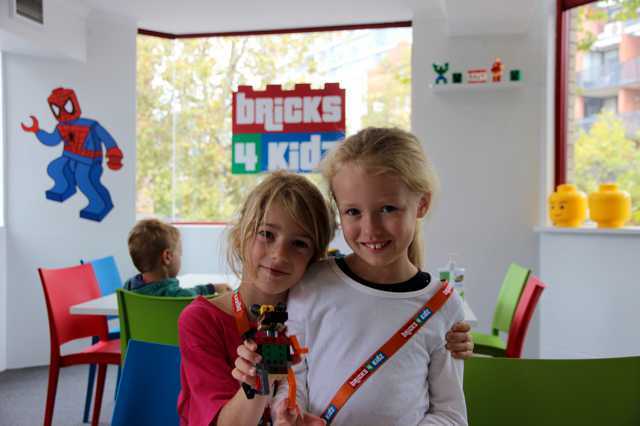 Our school holiday activities are designed for kids ages 5–11, staffed by trained and screened BRICKS 4 KIDZ instructors, and have the best child : staff ratio around! 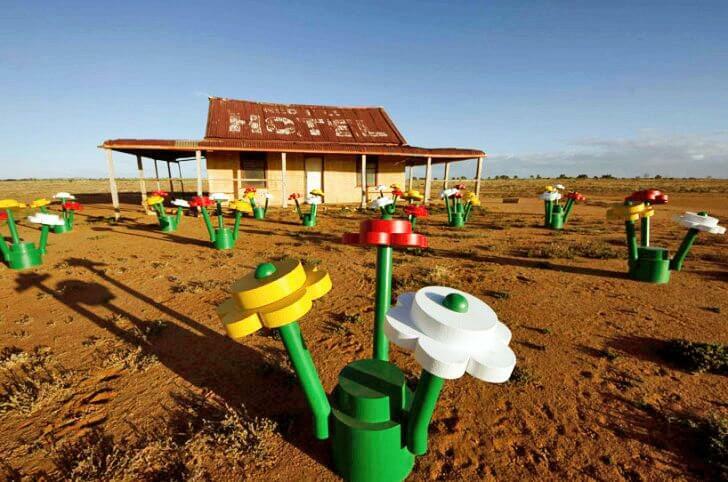 Save up to $100 on your child’s BRICKS 4 KIDZ program with the Rebate and Create Something Great! Crows Nest : 15 – 26 April ALMOST FULL! Gordon : 15 – 26 April SOLD OUT! ALL SPOTS TAKEN! We never have more than eight children per staff member – the best staff : child ratio on the North Shore! 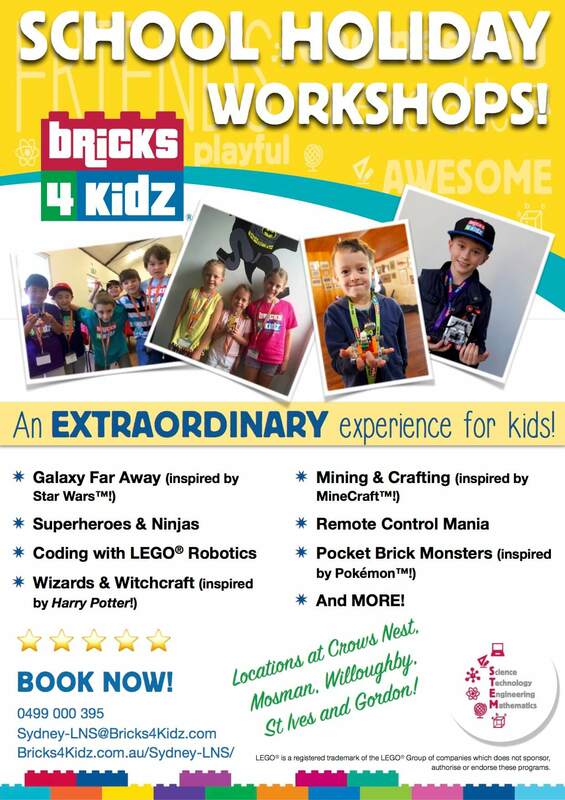 Check out our BRICKS 4 KIDZ® School Holiday Workshops at Locations all across Sydney and around Australia! Please join our mailing list for discounts and VIP access to programs before the Launch!